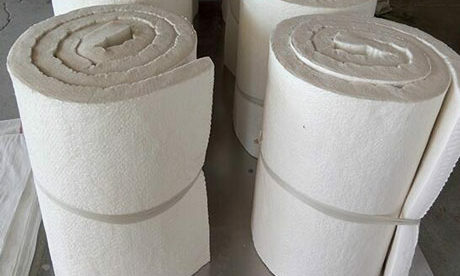 Refractory Materials for Furnace are a kind of inorganic nonmetallic materials with various excellent performances on application for industrial furnace such as glass furnace, cement kiln, ceramic kiln and coke oven. 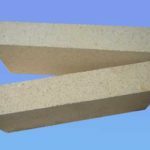 There are various high temperature refractory materials for refractory furnace lining application. 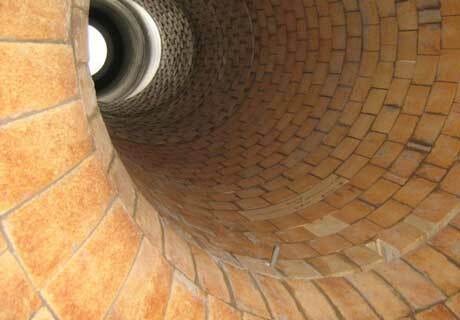 Choose the right furnace lining refractory materials and bricks for the longer service life. 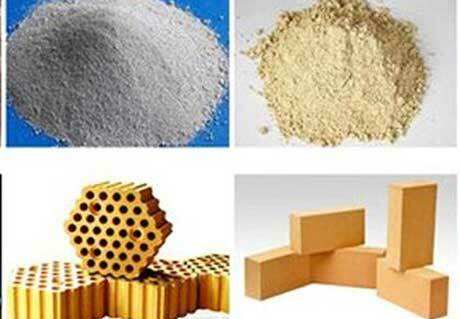 Refractory materials for furnace include shaped refractory and unshaped refractory. 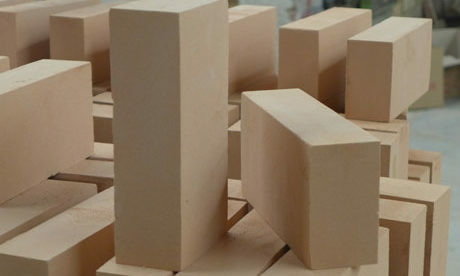 Shaped refractory generally means all kinds of refractory bricks such as high alumina refractory bricks, silica refractory bricks, fire clay bricks, carbon bricks, magnesia bricks and so on. 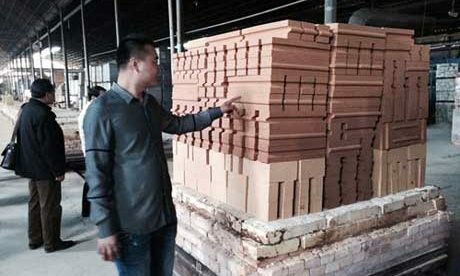 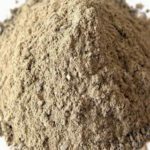 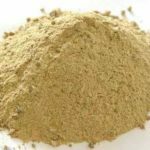 Unshaped refractory generally means various castables such as refractory cement, refractory concrete, and refractory mortar and so on. 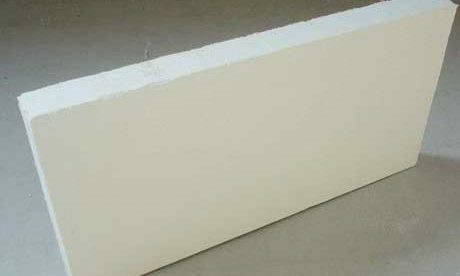 Choose the suitable refractory materials for furnace according the different physico-chemical requirements. 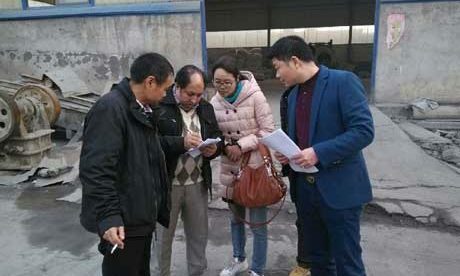 Consider comprehensively the factors for damaging the furnace lining according to the work environment in glass furnace such as chemical corrosion, mechanical erosion, excessive volatility and high temperature function. 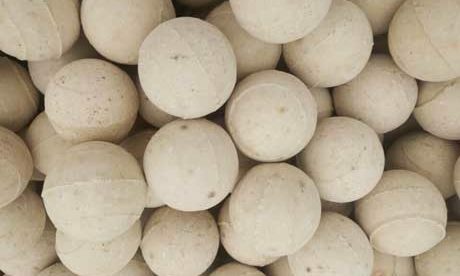 Refractory insulation materials such as high alumina ball, refractory ceramic fiber products and light weight refractory and so on. 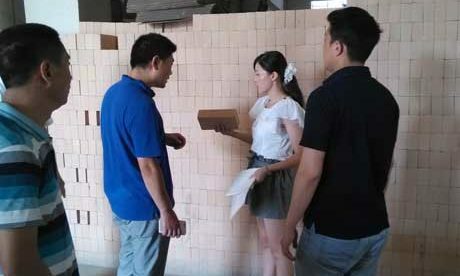 Basic refractory: magnesia chrome brick, magnesia brick, spinel brick and dolomite brick and so on. 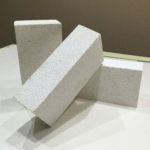 Magnesite-chrome brick includes common magnesia chrome brick, direct-bonded magnesia-chrome bricks and semi-direct bonded magnesia-chrome bricks. 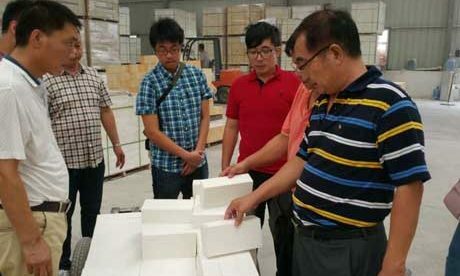 Al2O3~SiO2 series refractory materials: fire clay bricks, high alumina refractory bricks, special high alumina bricks such as phosphate-bonded high alumina brick, anti-stripping high alumina brick and alkali-resisting semi-acid fire clay brick and so on. 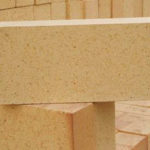 Refractory insulation materials: silicic acid board and light-weight insulating brick. 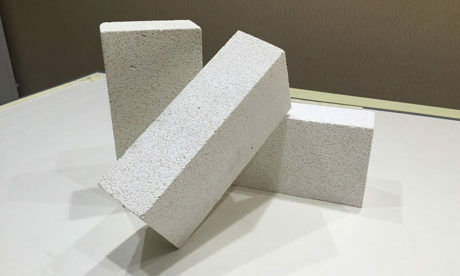 Refractory castable: high strength high alkali castable, skinning resistance castable, low cement castable, castable for kiln site, castable for coal-injection duct, castable for tertiary air duct and wear-resisting castable. 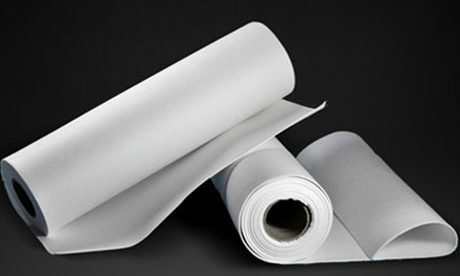 Require materials with high temperature resistance for kiln lining. 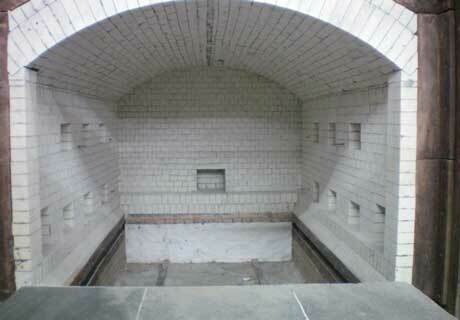 And the firing temperature decides the types of required refractory materials for furnace. 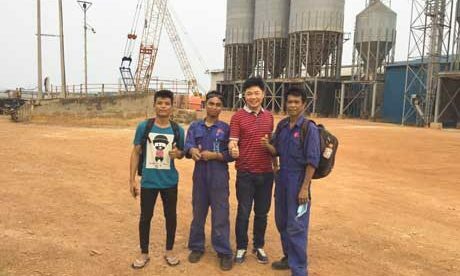 Rongsheng is a professional furnace refractory manufacturer that can provide customers with all kinds of quality and cheap refractory materials for furnace lining application. 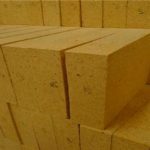 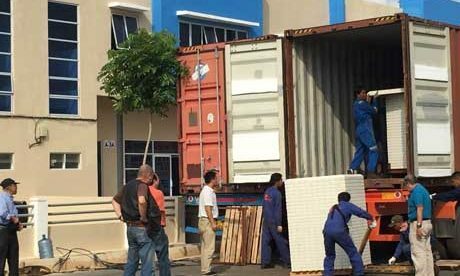 Buy furnace brick, furnace lining material from Rongsheng to enjoy much more discount. 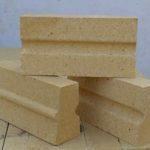 If you are interested in any furnace refractory bricks and materials on our site, please contact us for free quote or any other information.